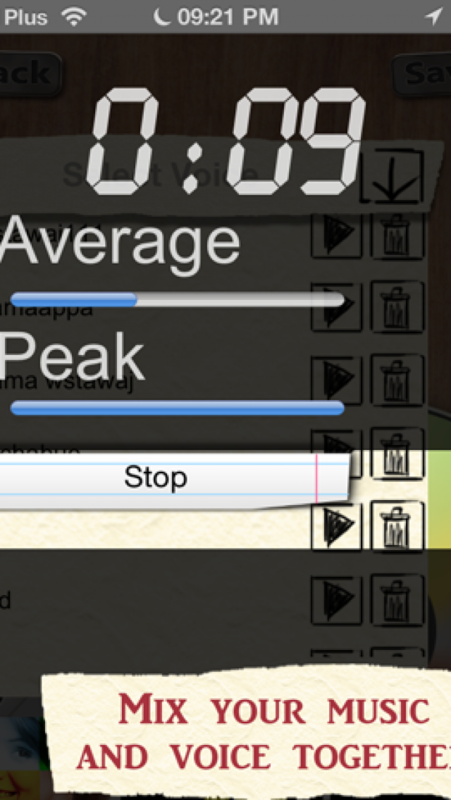 The Newest App from Fatboy Studios Ltd is exclusively designed to let you record voices. 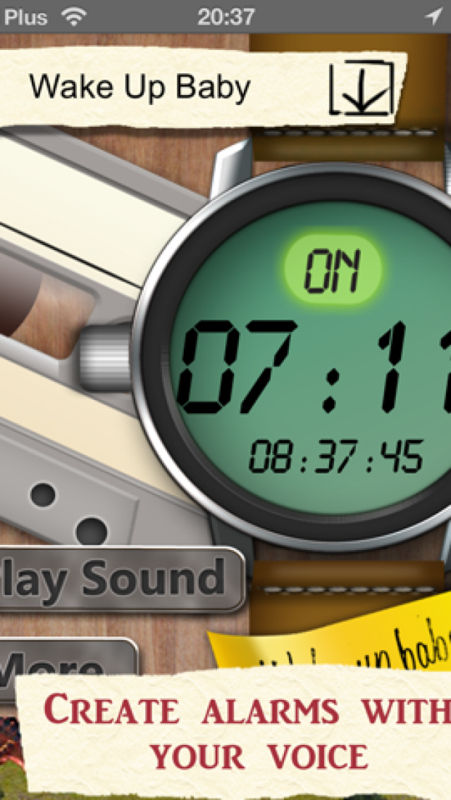 With this app you can start the day with every voice and phrase that you can imagine. - people you love, even if they're not around! ..or even your boss that orders you to wake up and go to work. 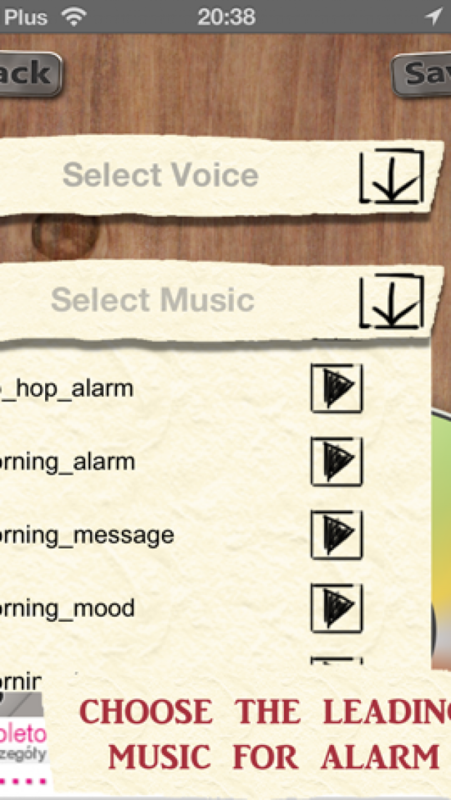 With a variety of background sounds the app allows you to choose the leading music that will wake you up and record voice on top of it. You can use either only music, only voice, or both mixed together. 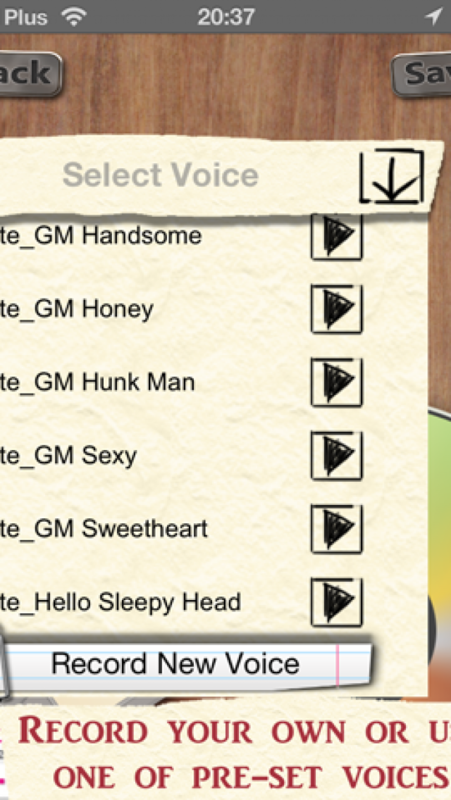 The App comes with a list of pre-set voices recorded exclusively for you by the most sexiest radio DJs in US, so if you don't want to record any new ones feel free to use one of the amazing voices already provided. 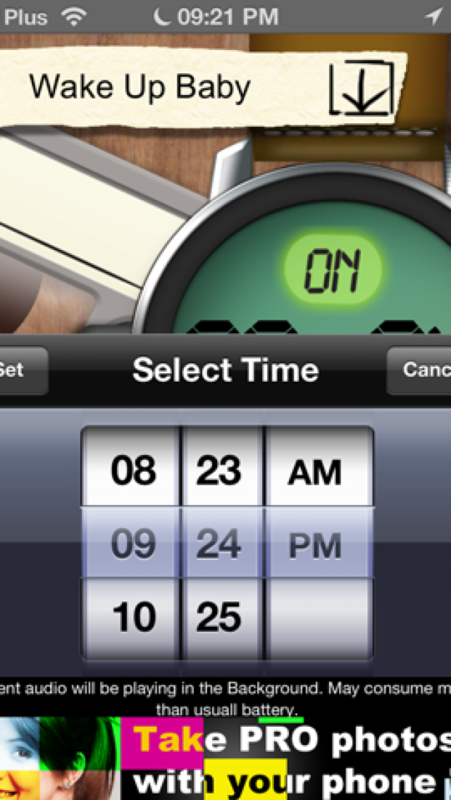 The App has also a snooze option that allows you to stay in bed a little longer. Just give it a try and see how it is to be woken up by voices of your choice.